When you visit Naples, you might be interested in shopping. For Naples is a great source for designer clothes and accessories, as well as for antiquities and handmade stuff. 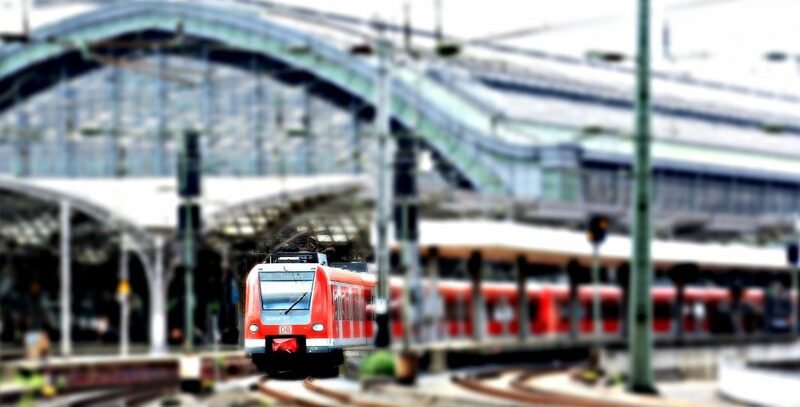 For that reason, I would like to introduce you some places and give you some information, if these places are worth to be visited or not. 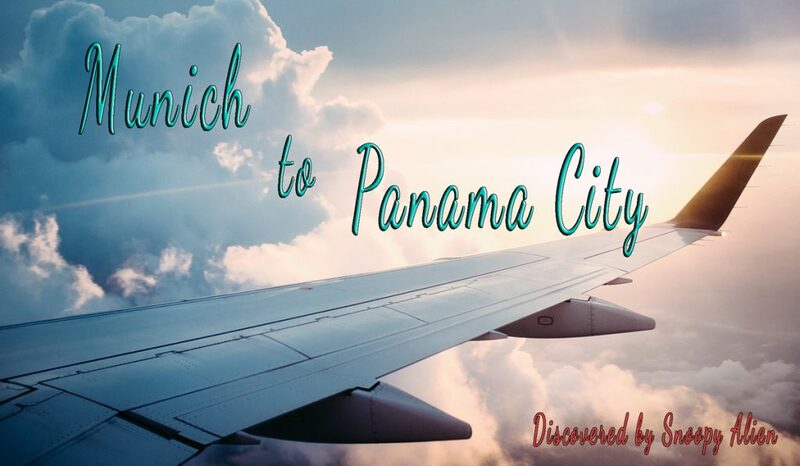 As I have been only two days in this city due to problems with my flight, I could not visit all of those notable spots where you can do some shopping. 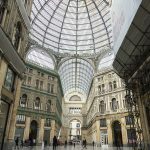 Nevertheless, at the end of this article, I will show you, where to inform about further places where you can do some shopping in Naples. So, read on folks. This is one of the longest shopping streets in Naples. Here you will find a lot of shops, boutiques, cafés and pastry shops. As Via Toledo is a quite crowded street, I strongly recommend you to watch your bags and your wallets. For Naples is not spared from pickpockets and negligent tourists are an easy catch. Where to start at Via Toledo? You can start your shopping spree at Via Toledo either close to the Piazza Plebiscito (south) or from the Piazza Museo (north). 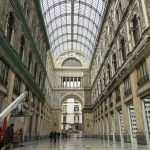 If you start form Piazza Plebiscito, you will also find there the Galleria Umberto I just at the beginning of Via Toledo. More information about the Galleria you will find below. From the north, Via Toledo will not start immediately, so you need to walk about 7 minutes southwards (see the map). 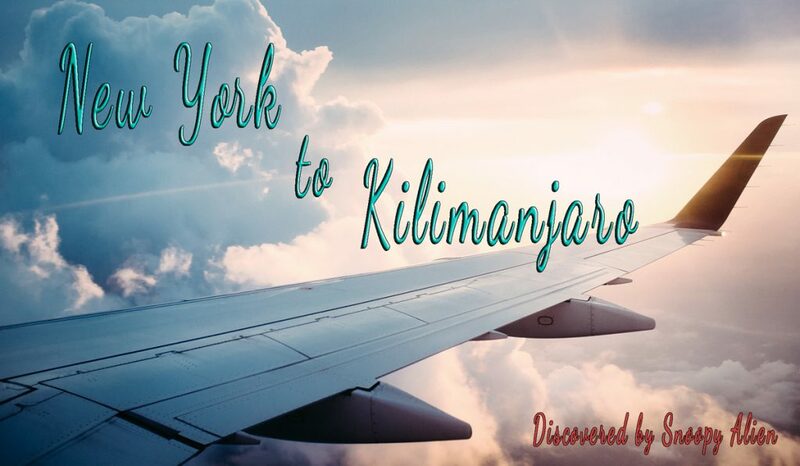 But you could start your shopping spree from the north by visiting a vegan pizzeria (if you are a vegetarian or a vegan) called Vitto Pitagorico. I am neither a vegetarian nor a vegan and actually walked in accidentally, but I did not regret it. The pizza was really tasty and the organic coa-cola was also great. Before I went to Naples, I had done some research for my partner to find out, where to do some shopping. Amongst the search results I found on every search platform the Galleria Umberto I. Thus, I thought, it is a place where you can do an excessive shopping. But as I’ve been there, I need to tell you that you cannot do a real shopping at this place. Frankly, it is beyond me, how it was possible to call this spot a shopping mall. 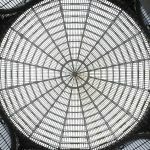 In fact, Galleria Umerto I is an impressive building and when you enter it, you will be fascinated by its roof dome. But inside we found just about 3 or 4 stores offering clothes, and a few bars / restaurants. Thus, in my opinion, this place has not deserved to be called a shopping mall and I think, it was a marketing strategy to spread “false” information on the internet to attract visitors. Some more pics about Naples you will find in my Naples-Gallery. After we had been in Via Toledo, we decided to search for another place where we could do some shopping. 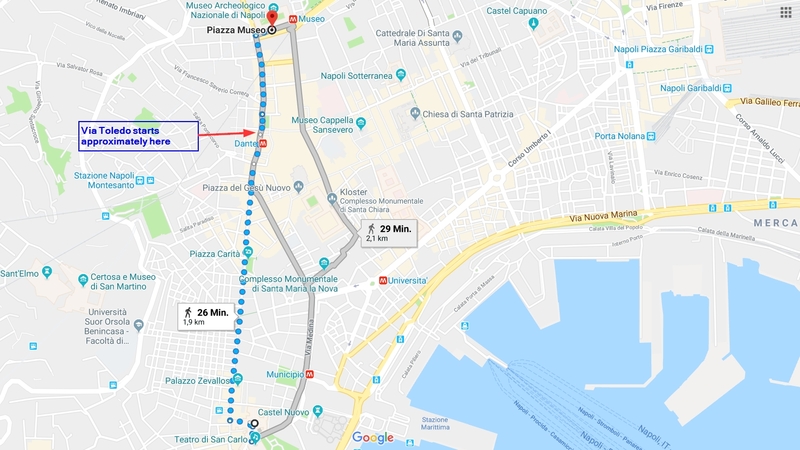 Another spot we found on the internet, was located close to Piazza Plebescita and Galleria Umberto I (see the map). It is called Galleria del Mare and according to the ratings on the internet, it was worth to be visited. From Galleria Umberto I it is a stone’s throw to this shopping mall, so we decided to take a look. It lasted only 10 minutes to reach Galleria del Mare by foot. This building is indeed a huge shopping mall but there is a problem. For this mall opens only during the main season. As we entered this building, we saw a lot of stores, but they were all closed, up to one store. So we asked the employees and the saleswoman told us, the stores open in April when the huge ferries and luxury liners dock at the marine. So don’t waste your time and don’t go there when you visit Naples in winter or in early spring. Okay folks, as I mentioned, we’ve been only two days in Naples as we had trouble with our flight. For that reason we didn’t have a lot of time to visit more shopping spots or Naples in general. But I did some research on the internet and would like to mention the other places. Maybe you will have some time to come over there. 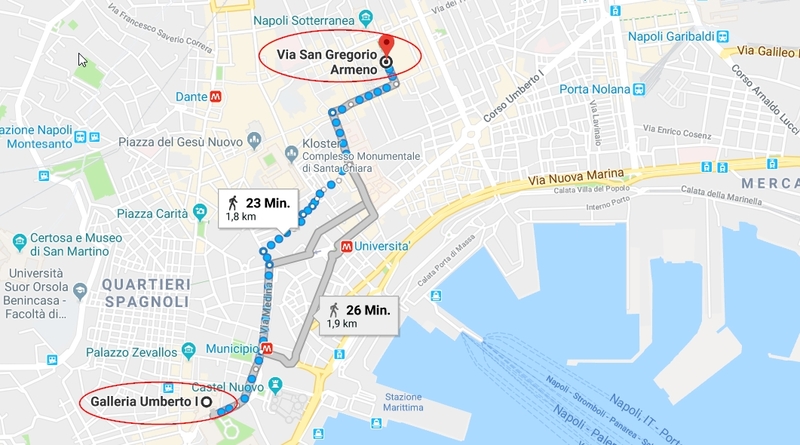 You can also leave a comment about the shopping places in Naples mentioned below, to share your experience with the other readers. To keep it systematic, I chose Galleria Umberto I as a starting point. My research has shown that in the Via Chiaia there are mainly brand boutiques settled. The same applies to Via dei Mille. In fact, the more you move to Via dei Mille, the higher will the prices be. For Via dei Mille is seen as the most exclusive shopping street in Naples. If you are interested in antiques and handicraft, you should go on a shopping spree through the historical center of Naples. If you would like to buy some nativity figurines, you should visit the Via San Gregorio Armeno. For it is well known for its cribs builder. 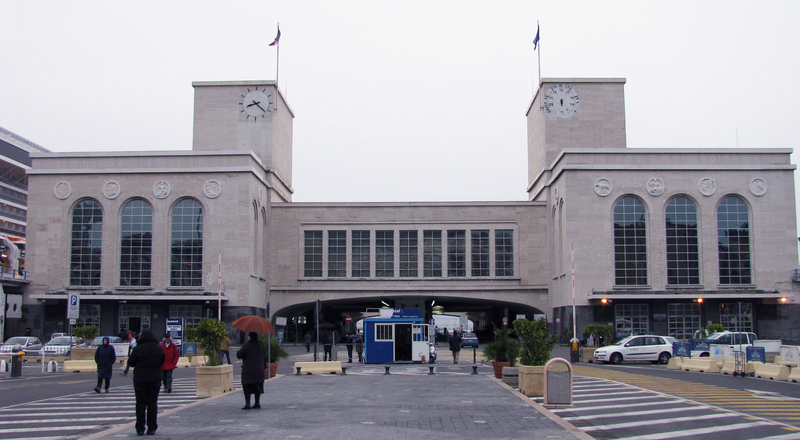 In the prominent district of Vomero you can shop in elegant boutiques on the pedestrian zone Via Alessandro Scarlatti. The architecture of many residential buildings in this district is influenced by the so-called Liberty style. 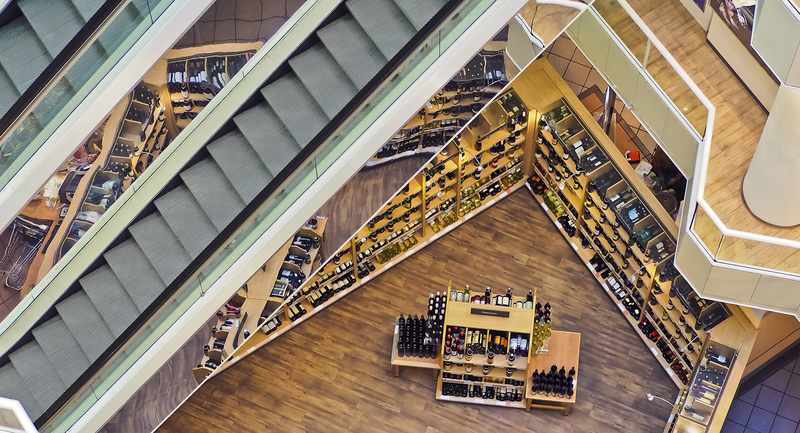 The elevated position of Vomero makes the air a little bit cooler in summer, making shopping in Via Scarlatti during the warm summer days more pleasant than in the rest of Naples. Finally, you will find some more shopping spots in Naples at Yelp.